Few locations around the world can take scenic settings of unfettered beauty and blend it with the modern wonders of a booming cityscape quite as seamlessly as Singapore does. What was once considered a stopover destination, Singapore has taken the world by storm in recent years, tempting travellers with its fusion of old world charm and new world comforts; natural landmarks and man-made highlights, making this city one of the most unique hotspots in all of Southeast Asia. With a history deep-rooted in seafaring travel and trade, Singapore has become a melting pot of traditions and cultures, with a substantial number of Malay, Chinese and Tamil adding their enriched heritage to Singapore’s own. 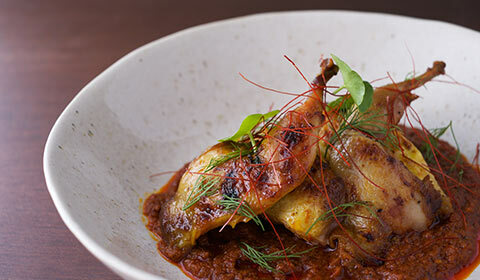 Whether you are an Explorer, Foodie or Culture Shaper, you will find new experiences constantly created in Singapore. There are renowned culinary delights to try in Chinatown and Little India; you can explore scenic nature trails amongst iconic landmarks; or you can discover quirky neighbourhoods for local memorabilia; no matter your interest, you will be sure to find it in Singapore. Serving as an epicentre for immigration throughout history has granted Singapore a singularly unique sense of culture, with the traditions, architecture and nuances of numerous regions all entwined to create what we now know as modern-day Singapore. The varying ethnic enclaves each stand out in their own distinct manner, all showcasing the fundamental elements that makes each group so prominent and lasting long enough in some instances to be considered heritage sites. Venture to Kampong Glam, the Malay district, for an eclectic blend of history, culture and a super-trendy lifestyle scene, or alternatively, discover the unique Peranakan culture in the Eastern side of the city. 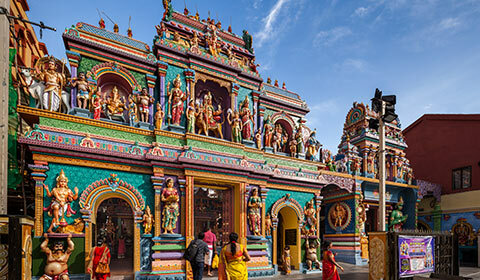 Whether you’re having fun at a Chinatown festival or learning of the local religions at the temples of Little India, Singapore’s thriving culture is truly palpable and thankfully shows no signs of receding. Within 10mins you can find yourself away from the urban hustle and in the natural jungle. 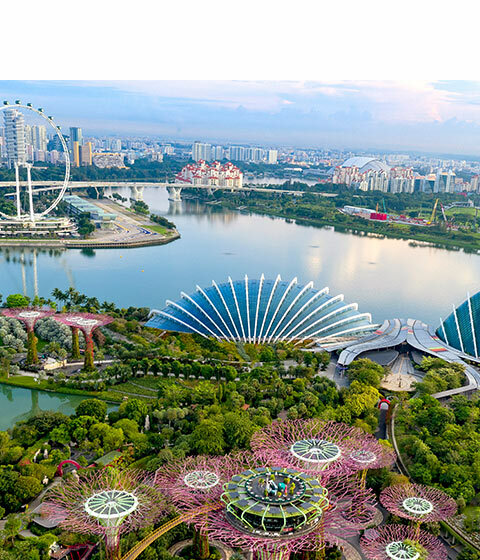 Singapore is home to a wide range of natural hotspots and places to visit the indigenous wildlife, it’s one of the main drawing points of the city. 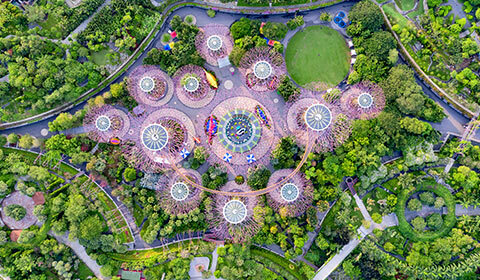 Many of the city’s most popular neighbourhoods are great for a scenic stroll, but for a true spectacle of nature, be sure to visit the UNESCO World Heritage site of Singapore Botanic Gardens, gaze out at views of Gardens by the Bay and bask in the serenity of the Cloud Forest. Animal lovers need only pay a visit to the Singapore Zoo to get to know the white tigers, pygmy hippos and elephants a little better, while the nautical critters of the S.E.A Aquarium make for a magical experience. The numerous cultures that have all converged on Singapore over time have bore fruit in the form of some of the most delicious gastronomic delights in the world, all culminating in one city. Known the world over for its delicacies, Singapore is no stranger to food aficionados and dedicates many of its boroughs and enclaves to the fine art of cooking. Filled with colour and an air of vibrancy, Singapore’s hawker centres (also known as food courts) are a great way to experience good-value, local cuisine in a down-to-earth environment. Or for a more formal affair, take a look at the Michelin Guide Singapore and choose between one of the 38 restaurants in the city granted Michelin stars.